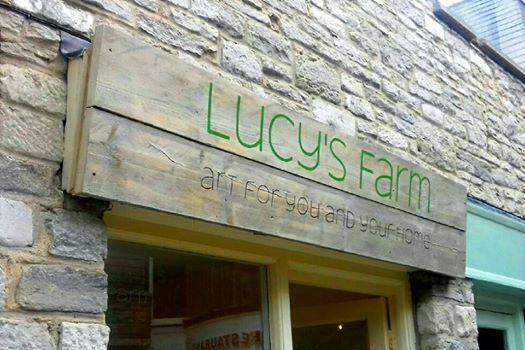 Lucy's Farm has a permanent shop based in Swanage. The shop is off the beaten track in a courtyard where you can also enjoy excellent coffee and treats from our neighbours, Java Independent Coffee House. We stock all the products seen on my website as well as the latest Moo Selfies, some of which are not available online. 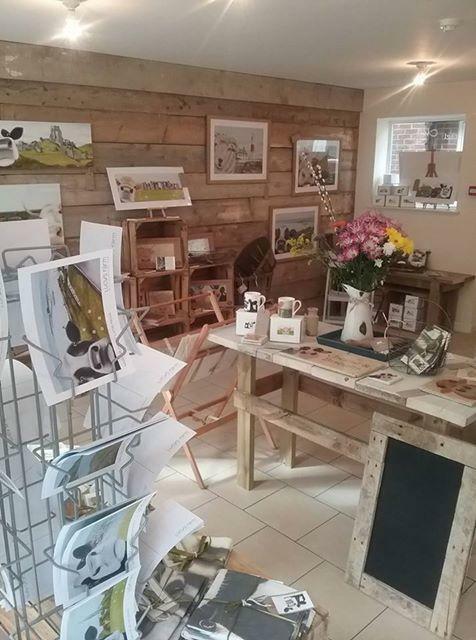 My products are displayed on rustic french items from the Little French Depot, which are also for sale.